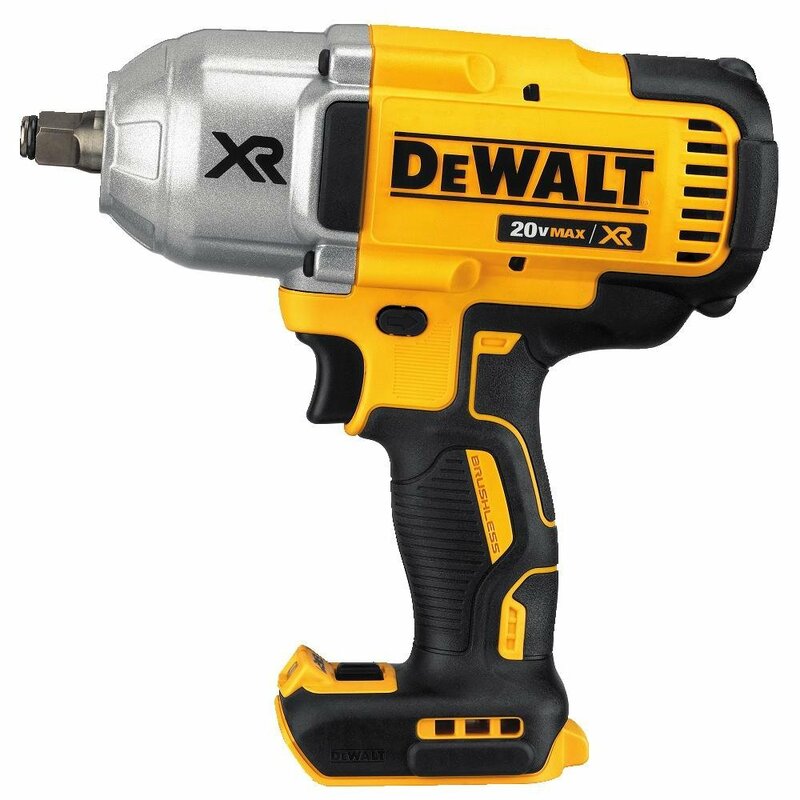 Technically, nobody needs a cordless impact wrench – the hand tools work fine. But they sure make your life a lot easier. Impact wrenches do the same job as a ratchet, but much more quickly and forceful. Take it from us, a battery powered model might seem like an unnecessary luxury, until you come across that one bold that seems to require the force of 1000 suns to torque it down. Also known as a torque gun or “that thing that makes the sound on NASCAR,” impact wrenches are designed to toque bolts to specifications, performing both installation and removal at very high speeds. While they once required you to be tethered to a compressor via an air hose, modern electric models need little more than a lithium battery to be operational. Unfortunately, not all models are created equally. Some are designed for simple plumbing jobs, while others are designed for spec compliant automotive repairs. If you’re unsure of where to look, we’ve compiled a list of the best torque wrenches on the market. We’ll help you understand the differences between them, and find the one that’s right for you. Dewalt has been in the tool market for many years, and they’re one of the leading manufacturers of drills. This particular model uses their 20vMAX lithium batteries, making it fully compatible with the batteries and chargers used in their other tools. The DCF899HB is designed with the iconic black and yellow that Dewalt tools are known for. The steel face and thick plastic frame are, as you’d expect, extremely durable. This impact wrench is rated to survive a 6 foot drop, and we’d expect that it can take much more than that. The rear of the impact as well as the grip are coated with a high quality rubber material that make it easy to hold in the hand, even when you’re working in a tight spot. It’s rated for 700 foot pounds of torque, and has a 1200 foot pound breakaway point. This means that if you’re working with anything torqued at 1200 foot pounds, the impact will disengage from the rotor to prevent damage. Considering that most bolts are torqued at rates ranging from 50 foot pounds up to 200, this is more than enough for most basic repairs. You’ll be able to get bolts up to spec in a matter of seconds, but the extra power is still there if you need a little torque. There are a couple extra features that we liked about this impact wrench. The hog ring (the two little balls on the half inch drive) make it easy to change sockets with your bare hands. There is also a little LED work light just above the trigger. It has a 20 second delay, so when you’re swapping out bolts you’ve got a bright, easy to work under light on hand at all times. One of the few competitors that can hold its own against Dewalt is Milwaukee. In many ways, these impact wrenches are very similar to eachother. They are both rated for 700 foot pounds of torque, have a durable enclosure that can withstand all kinds of abuse, and include a handy LED work light. Where the Milwaukee version excels is its breaking torque. Often, you’ll find that nuts have rusted on, or gradually tightened over their life. When removing nuts, the Milwaukee can deliver a force capable of removing a nut torqued to 1,100 foot pounds. There is a small selector switch on the back that allows you to choose between the two settings. The high setting allows you to very quickly torque bolts to the appropriate pressure, or remove nuts that are hard to remove. Alternately, the slow setting is more of a precise motion that can be used for bolts that don’t need to be super tight, one ones that you want tightened more gradually. 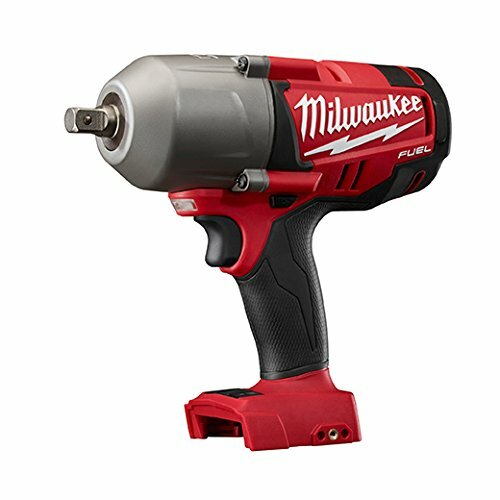 Another unique thing about the Milwaukee cordless impact is its new Powerstate brushless motor. This allows it to output large amounts of power very efficiently, effectively doubling the battery capacity against other models. The 18V lithium batteries are already very highly rated, making this a great choice for anyone who’s using other 18V Milwaukee equipment. This german-made impact wrench is designed primarily for precision work. Unlike the half inch drives on the higher power models, this one uses a 3/8 drive that works better with smaller nuts and bolts. It is capable of putting out 137 foot pounds, which is suitable for most automotive work. Even though 3/8 drive sockets are nice to use for certain things, it’s not likely something you’d want to use all the time. Fortunately, the Bosch cordless impact has a universal head that can be used with all sorts of fittings. The widest point at the top will clip directly into half in drive sockets, while the hole in the front will accept quick release hex head drivers. This makes this tool suitable for everything from torqueing down nuts to slapping a couple tek screws into steel. That being said, it’s not ideal for heavy duty work. We don’t always like to push tools to their absolute limit, as this tends to reduce the life span a little. To be safe, we’d say that 75 foot pounds is a good safe limit for this wrench. More than enough for wrenching on smaller vehicles, but not ideal for full size trucks. We have to be up-front: this impact is NOT suitable for heavy-duty work loads. But for stuff around the house it’s perfectly suitable! it’s got a quick-release chuck so you can swiftly swap out bits on the fly, and for a few extra bucks you can even get it with a full set of bits! Most of the other options here charge extra for the battery, as they’re assuming that you likely already have some other tools in their ecosystem. But in this case, not only is it the most affordable option, but it comes with everything you need to get started. Don’t let the measurement confuse you – this thing puts out 1375 INCH pounds, while most are measured in foot pounds. This is equivelant to 114 foot pounds – making it the smallest on the list. 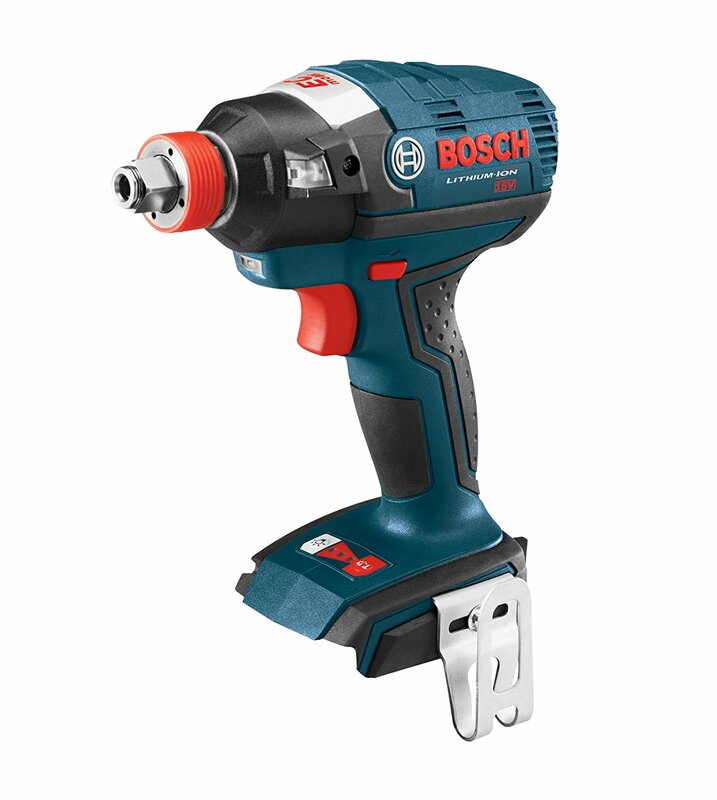 It’s not that much weaker than the bosch – another model suited for light duty work. But compared to the first two we looked at, this is only about 10 to 20 percent of the performance you’d get with a more expensive model. So – what can you actually do with this? Well, it’s perfect for installing or removing screws, bolts, or other fasteners. In many cases, it will also be strong enough to torque up the tires on your car. While there are a few parts that need higher torque specs, this is still a great option for backyard mechanics. Afterall, you’ll probably end up using a torque wrench for those tough bolts! While it may not be powerful enough for everyone, the incredibly low price combined with it’s all-inclusive packaging make this a stellar deal for many. Most of the products on our list are sold as bare tools. This means that you only get the wrench itself, and they’re not enough to get started. What you also need is sockets and batteries. 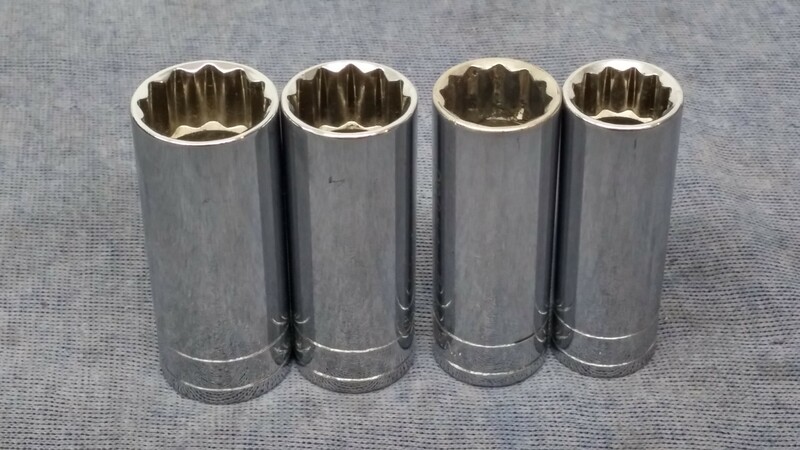 These can have almost as large of an impact on the performance of your tools as the wrenches themselves, so it’s important you get the right ones. You might notice that most of the wrenches we chose have one thing in common. Except for the Dewalt, they’re all running on 18v batteries. 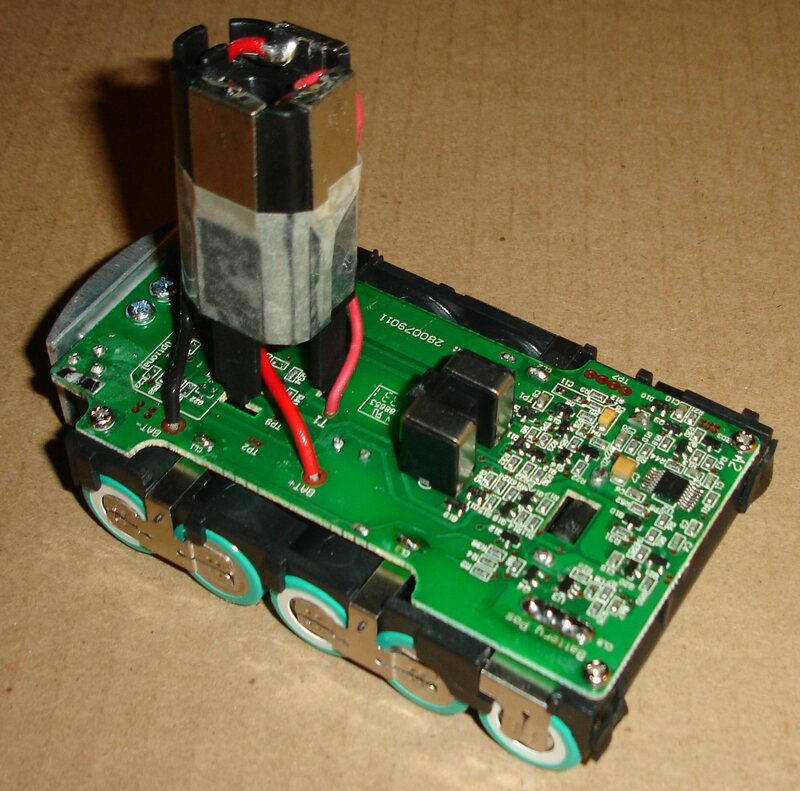 Although batteries are manufacturer specific, they are all designed in a pretty similar manner. Today, batteries run on lithium ion cells. These cells are capable of deeper discharges, and can put out larger amounts of current for longer periods of time. We always recommend going with 4 amp hour battery packs. You can purchase 3 Ah or even 2 Ah batteries, but 4Ah batteries tend to last longer both in terms of a single charge, and total life. The 4 Ah batteries can give you many hours of use, and often last for up to 1000 charge cycles. The one exception is the Dewalt cordless impact. 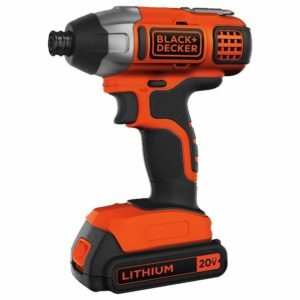 This particular model has a 20V battery with a total capacity of 5ah, versus the 4ah of the other wrenches. Even though this battery is better on paper, for a cordless impact it doesn’t actually make a huge difference. 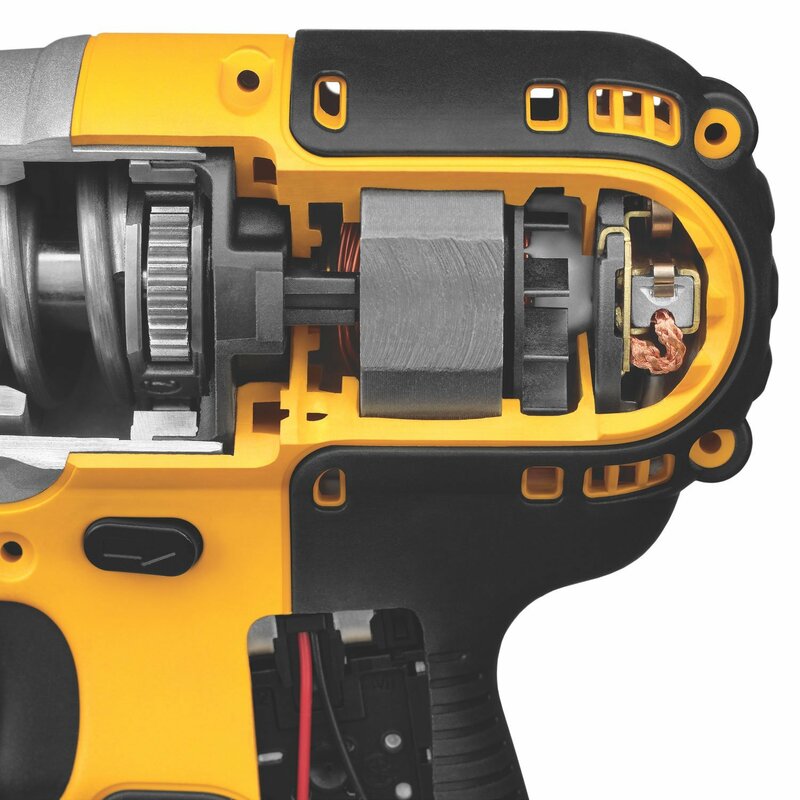 Impact wrenches use short bursts of high current, something the Dewalt battery doesn’t excel at. However, the Dewalt batteries are much better for longer, sustained current, making them a great choice for drill batteries. We’d highly recommend this tool if you’re using other Dewalt products, or are considering a drill in the future. The first two wrenches on our list take half-inch drive sockets, while the third done takes 3/8th. If you’re getting the cheapest one, you’ll have to find quarter inch quick-release adapters for these sockets. In general, the model you choose can depend entirely on what other drills and tools you have at home. The best, and cheapest way to go is to is to use your existing batteries with one of these bare tools. But if you haven’t got any of these tools yet, our first choice would be for the Dewalt impact. This one is a little costlier than the others, but it more than makes up for it with it’s high capacity batteries that are better than anything else on the market.